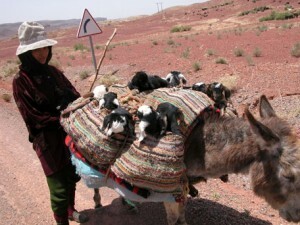 Berber Treasures Morocco is a leading specialist in Morocco travel and we are passionate about sharing our love of Morocco with you. 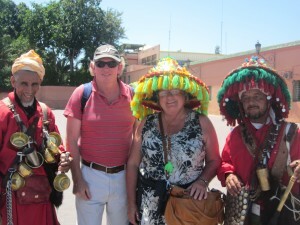 So naturally we design all of our Morocco tours ourselves – our Deluxe Cultural Experience small group tours and private tours of Morocco alike. 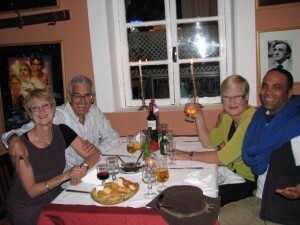 We operate and conduct all of our tours of Morocco ourselves, so you have the confidence of knowing exactly who you will be travelling with during your Morocco tour. 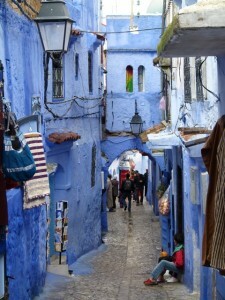 In designing the itineraries for each and every one of our Morocco tours we draw on our decades of experience in Morocco travel to immerse you in the charm and essence of Morocco during your Berber Treasures Morocco Tours; thoughtfully planing the Morocco travel routes to maximise your cultural experience of Morocco and hand-selecting atmospherically captivating riads and kasbahs to complete and compliment your Morocco travel experience without sacrificing your comfort. 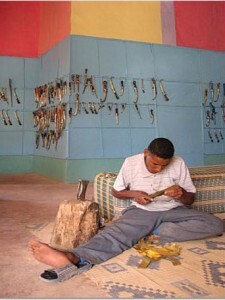 Using our an unrivaled knowledge of Morocco and experience in Morocco travel we can custom design unique tailor made tours of Morocco you will not find anywhere else. We at Berber Treasures Morocco are passionate about sharing the beauty, culture, cuisine and history of Morocco with our clients. 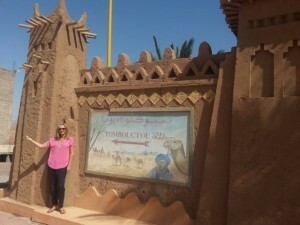 Let us take you on your dream Morocco holiday on a fully customised bespoke Morocco private tour itinerary or join one of our Deluxe Cultural Experience small group tours of Morocco. 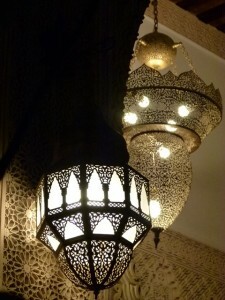 Be amazed by the old souks and markets on your Fez or Marrakech tours. 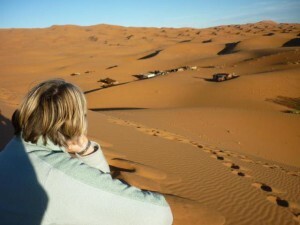 Marvel at the beautiful kasbahs and gorges and experience the romance of brilliant starlight desert nights at an oasis in the heart of the sand dunes on your Morocco desert tours. Retrace the steps of the old camel caravans as you travel Morocco on our Zagora, Merzouga, Ouarzazate, Taroudant and Marrakech trips. Begin the search for traces of Morocco’s famous Barbary coast pirate past on one of our tours to Casablanca, Asilah, Tangier and Essaouira. 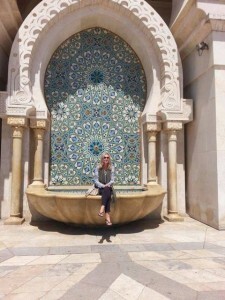 Immerse yourself in the atmosphere of the exotic kasbahs and riads in Morocco or experience the life of a Berber family with a home stay on our Berber Treasures Morocco tours. 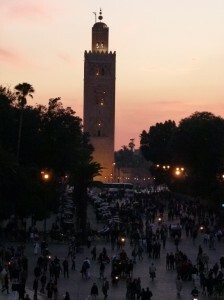 Whether you have a special occasion, an unforgettably romantic honeymoon, Morocco travel adventure or cultural experience in mind for your Morocco holidays we can help you. 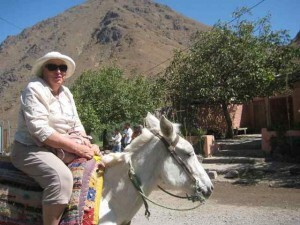 With Berber Treasures Morocco tours of Morocco you have freedom and flexibility to choose your own Morocco travel itinerary with one of our custom designed private tours of Morocco or join fellow like-minded adventurers on one of our Deluxe Cultural Experience small group tours of Morocco. 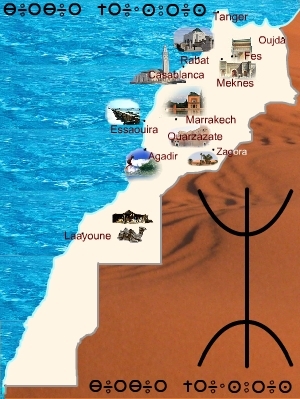 Tell us your interests and your preferred style and standard of accommodation, the number of people travelling, how long you plan to spend in Morocco and we will design a personalised itinerary for your Morocco tour. 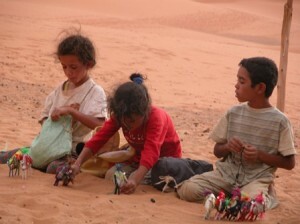 Email or call us now to book your Morocco holidays. 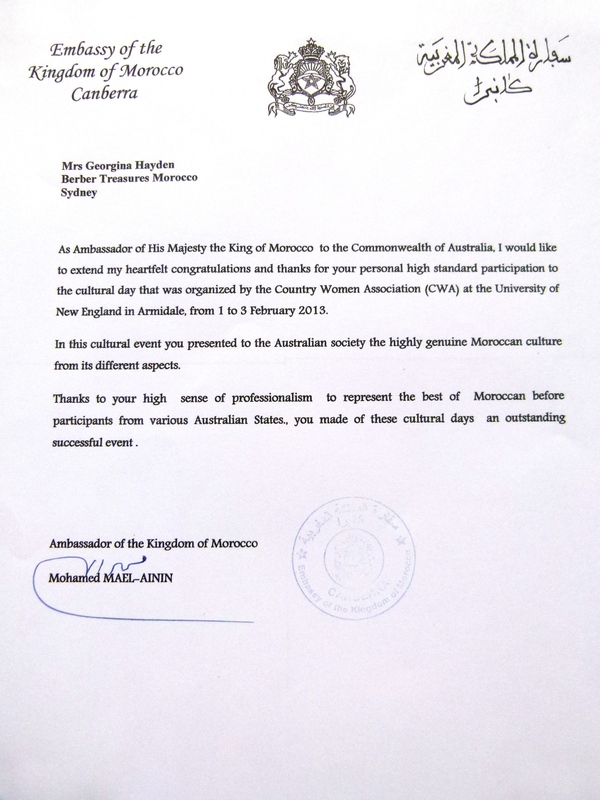 We are greatly honored to have received commendations from the Moroccan Government for our presentations on Moroccan culture, history and heritage at a 2013 three day conference on Morocco hosted by the University of New England, NSW Australia. 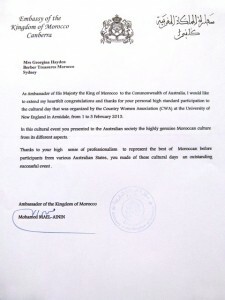 Here is one of our commendations from the Government of Morocco and you read more about it on our blog.